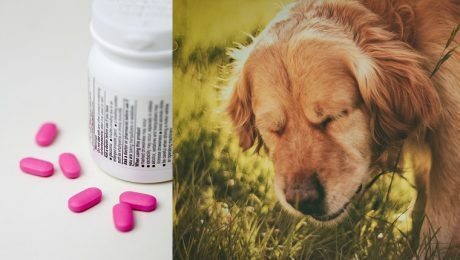 Fortunately, you can give your dog Benadryl if your veterinarian recommends it, but the correct dosage depends on a few factors. 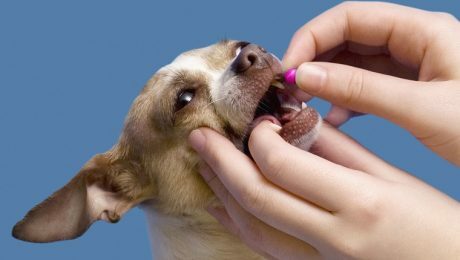 You must consult your veterinarian before giving your dog Benadryl or any other medication, even over-the-counter drugs. Veterinarians often recommend Benadryl for dogs with allergies, as it can reduce their symptoms. Here is what you should know.